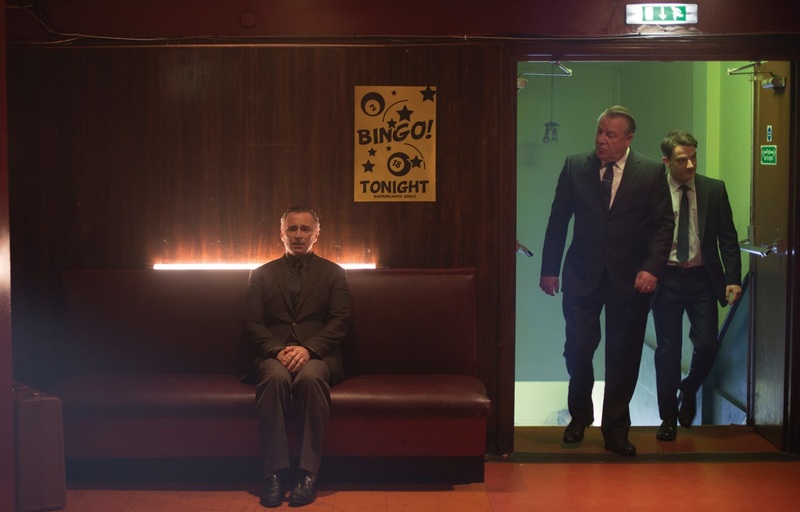 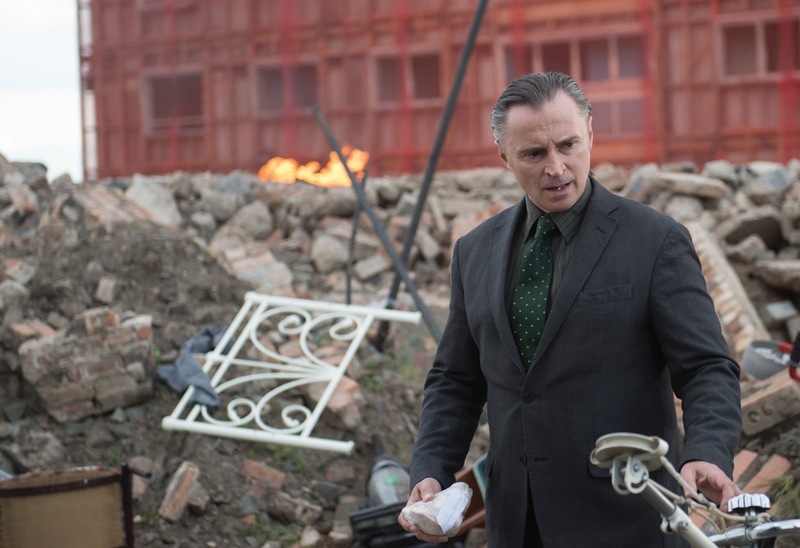 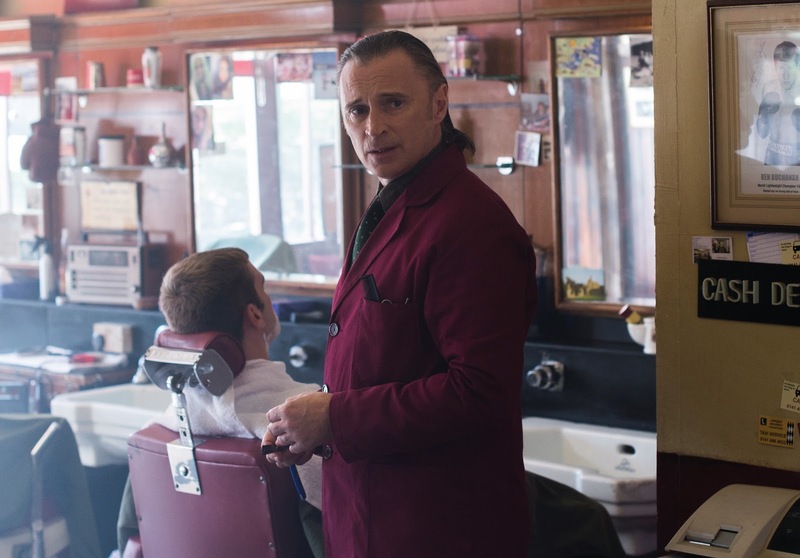 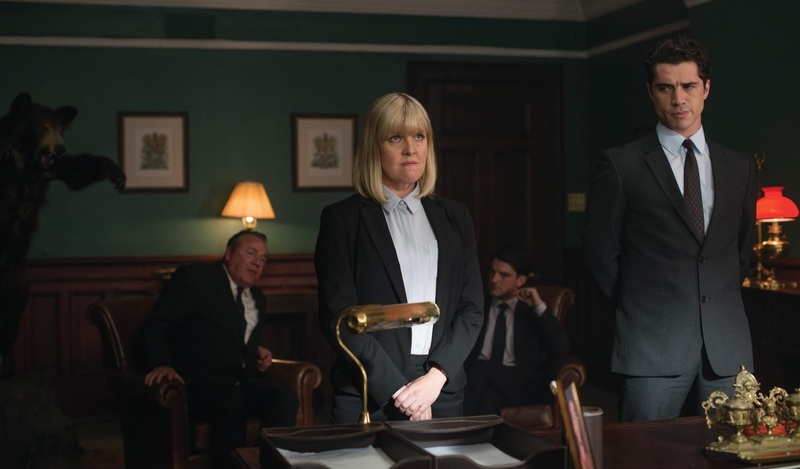 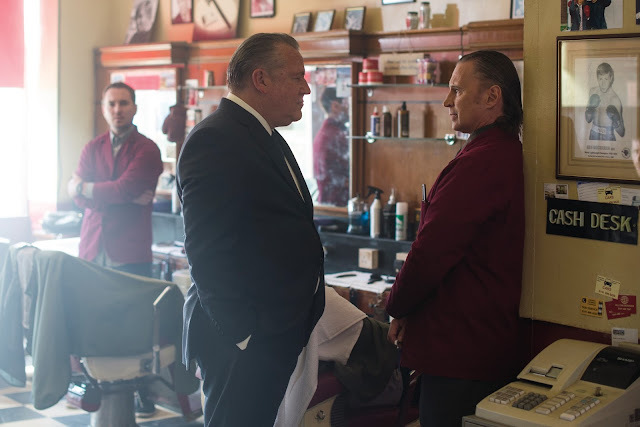 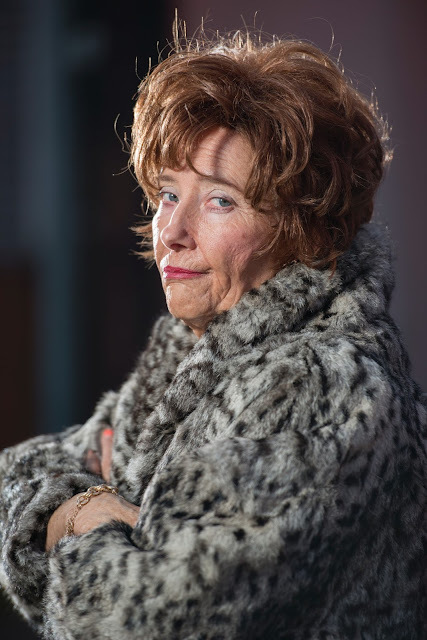 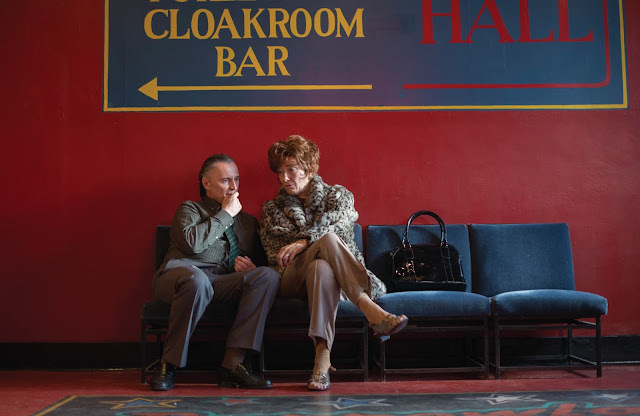 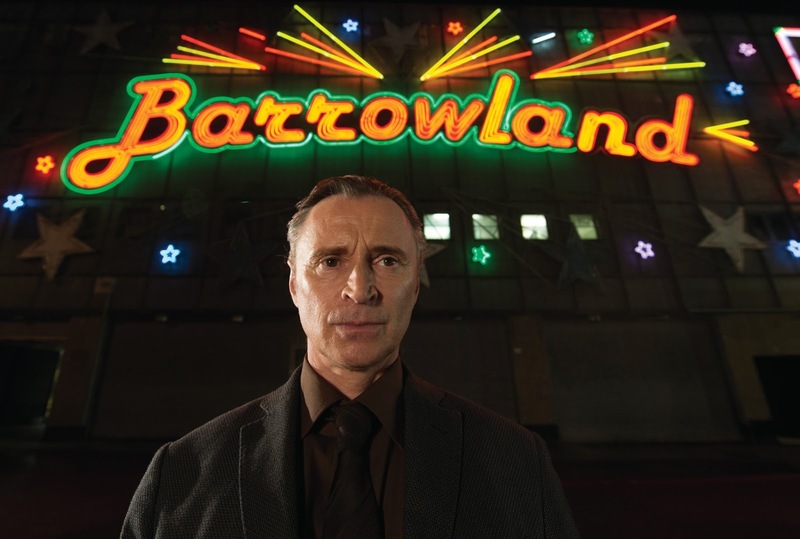 Robert Carlyle’s directorial debut, The Legend of Barney Thompson, comes our way this Friday, and we have some new images from the movie, featuring Carlyle in the lead role and the haunting image of Emma Thompson aged twenty years to play his domineering mother. Check them out below. Synopsis: Barney Thomson, awkward, diffident, Glasgow barber, lives a life of desperate mediocrity and his uninteresting life is about to go from 0 to 60 in five seconds, as he enters the grotesque and comically absurd world of the serial killer.